Choosing the correct foundation for your skin tone is an age old dilemma has been a challenge for women across most cultures for centuries. Taking a foundation quiz can help to shore up your knowledge in this vital makeup area. 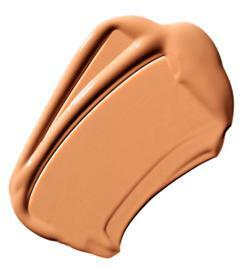 Start testing your makeup foundation IQ today! Holding the bottle up to your jaw line. Rubbing a little bit of the foundation on your hand. Blending the foundation into your jaw line.